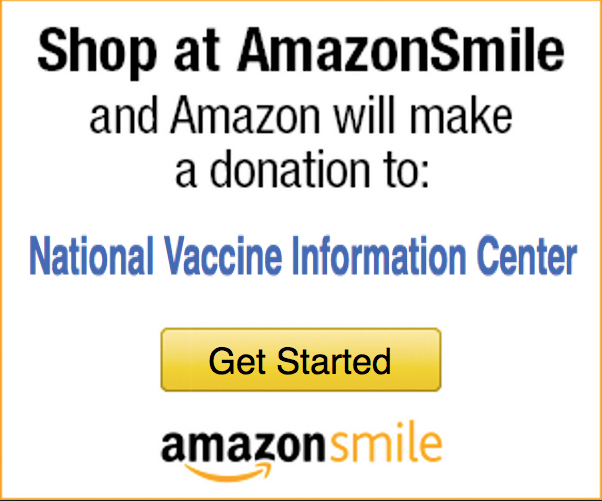 National Vaccine Information Center - Your Health. Your Family. Your Choice. NVIC is 100% funded by donations. Please give. Make a Donation. "You shop, Amazon gives!" It's that easy. Sign into your Amazon account today! With CDC narrowing of contraindications that qualify for a medical exemptions, vaccine risks are not equally shared by all. Why are the lives of those at risk for vaccine injury valued less by public health officials than the lives of immune compromised children? The February 2019 meeting of the Advisory Committee on Immunization Practices (ACIP) saw new committee members introduced and changes to public comment enacted.